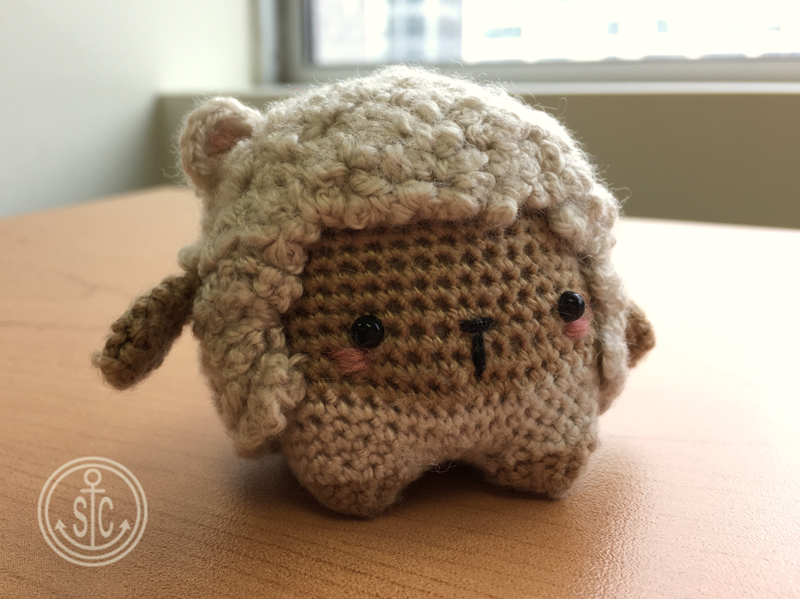 Made recently for a friend’s birthday, from one of the Lalylala 4 Seasons pattern collections (Easter – Lamb Rufus). 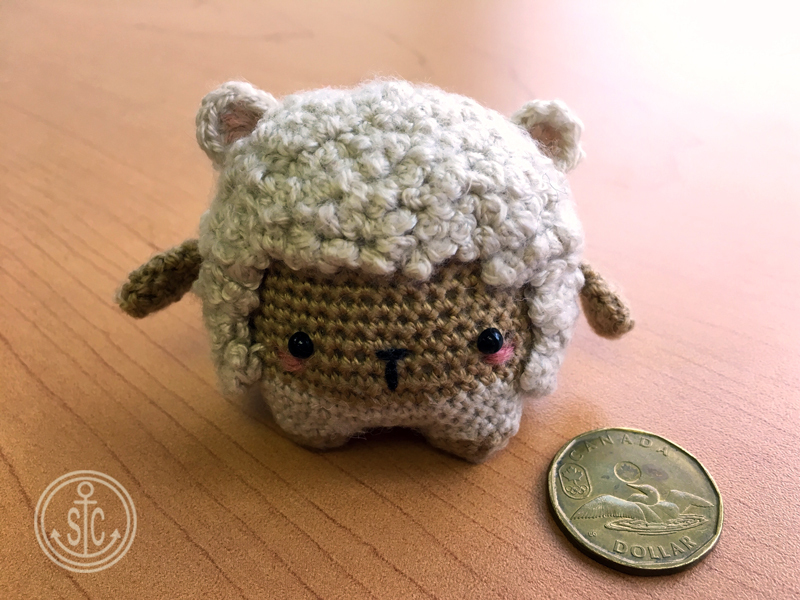 Loonie for scale! One Response to "Rufus the Lamb"
It’s the cutest thing ever!